For 150 years, the story of the Kennedy family has been inextricably linked to their heritage as Irish-Catholic immigrants —from Patrick Kennedy’s 1848 arrival in Brahmin Boston from County Wexford, Ireland, to Joseph Kennedy’s Vatican ties and Jackie’s revelations of sorrow to Kennedy priest, Father McSorley following the assassination of JFK . 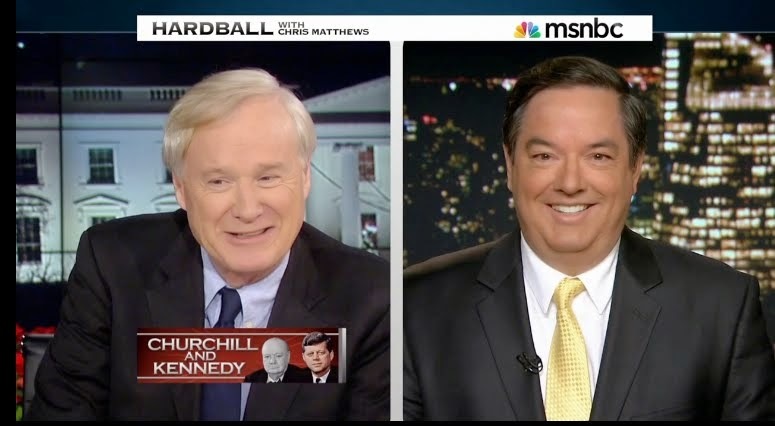 Through groundbreaking interviews with Senator Edward Kennedy and other Kennedy family and friends, acclaimed journalist Thomas Maier casts the Kennedy saga in an entirely new light, showing how their Irish Catholic heritage influenced their public and private decisions. 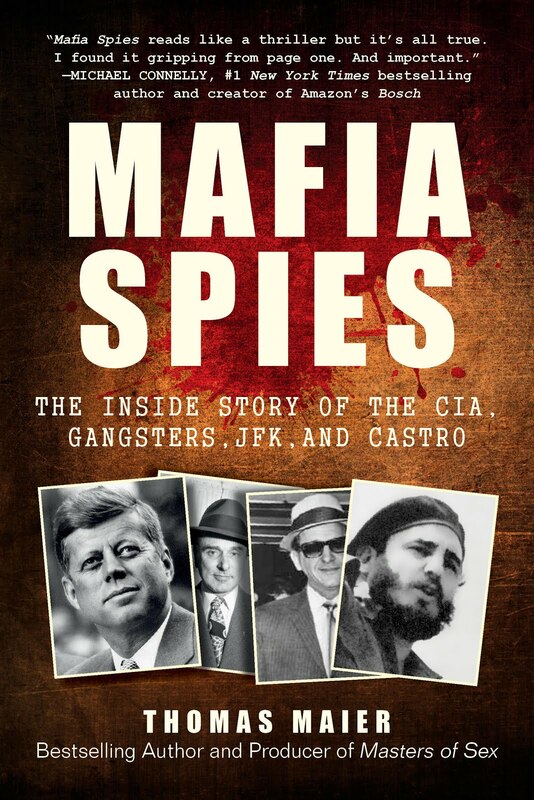 Released to coincide with a new two-hour Warner Bros. Home Entertainment documentary adapted from the book, this edition features a new preface, in which Maier explores the dynamics of the three brothers, Ted Kennedy’s legacy, and the 2008 presidential elections that have been touched in so many ways by the Kennedy family. Thomas Maier is a special writer at Newsday in New York. He is the author of the critically acclaimed biography Dr. Spock, which was a New York Times Notable Book of the Year and one of the Boston Globe’s top ten nonfiction titles of 1998, and Newhouse, which won the Frank Luther Mott Award for Best Media Book. He lives on Long Island, New York. 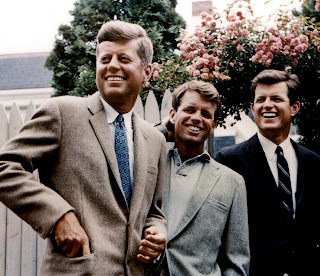 To Buy a Copy of "The Kennedys: America's Emerald Kings", please go to Amazon listing at: http://www.amazon.com/Kennedys-Americas-Five-Generation-Ultimate-Irish-Catholic/dp/0465043186/ref=pd_bbs_1?ie=UTF8&s=books&qid=1212376713&sr=8-1. Labels: "The Kennedys: America's Emerald Kings", County Wexford, Irish, Irish Catholics, JFK, John F. Kennedy, McSorley, Patrick Kennedy, Ted Kennedy, Thomas Maier, Warner Bros.